National Investment and Infrastructure Fund (NIIF) and PSP Investment owned ROADIS will together create a platform to invest $2 billion in road projects, the two entities said in a joint statement. “The platform will invest up to $ 2 billion of equity to target Toll Operate Transfer (TOT) models, acquisitions of existing road concessions and investment opportunities in the road sector with the aim of creating a large roads platform in the country,” the statement said. ROADIS currently manages 1,892 kilometers of highways, divided among ten concessions in Mexico, Brazil, Spain, Portugal and India. According to the company’s 2017 annual report, it manages 710 KM of highways in India. NIIF is a fund manager that invests in infrastructure and related sectors in India and is anchored by the Indian government. “This agreement, which aligns with our growth strategy, strengthens our long-term commitment to India. NIIF is a partner that perfectly fits our profile given its commitment to infrastructure investment and the robust governance standards it follows,” said José Antonio Labarra, chief executive officer for ROADIS. The planned platform, which looks to invest in existing projects, will have a huge pool of assets to choose from. 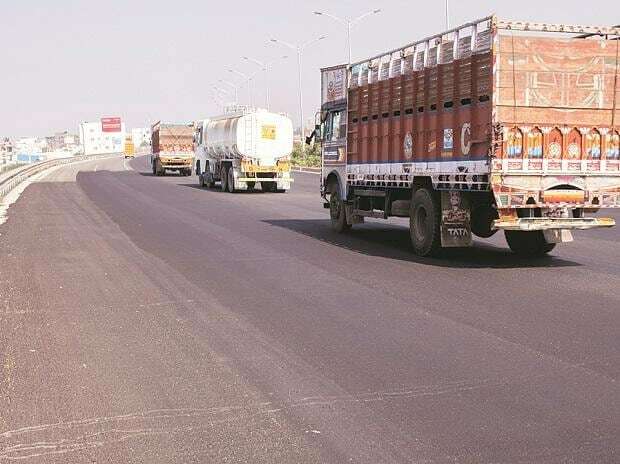 The Crisil report noted the road ministry has identified 75 operational stretches totalling 4,500 km to be awarded under the TOT model over a period of time. The first bundle in FY2018 consisting of 9 road stretches, saw aggressive bidding with the highest bid at Rs 9681 crore. The second bundle consisting of 8 road projects however failed to attract a huge response. In addition, industry experts peg the total value of road projects that are up for sale at Rs 1 Trillion, making it a buyer’s market.